Holy Shepherd Lutheran Church is a congregation of the Evangelical Lutheran Church in America (ELCA). It was established in 1993 — the result of the merger of Shepherd of the Valley Lutheran Church in Orinda and Holy Cross Lutheran Church in Moraga. Our Mission Statement is simple: “Building Up Households of Faith.” We own this mission in the awareness that no two households are alike. Each of our households is unique. Some households include just a single person, others involve many. Some households share surnames, others do not. Some households span multiple generations, others just one. Yet God invites all of us into lives of faithfulness — lives that are enriched with a hope and a guided by a meaning that is out of this world! 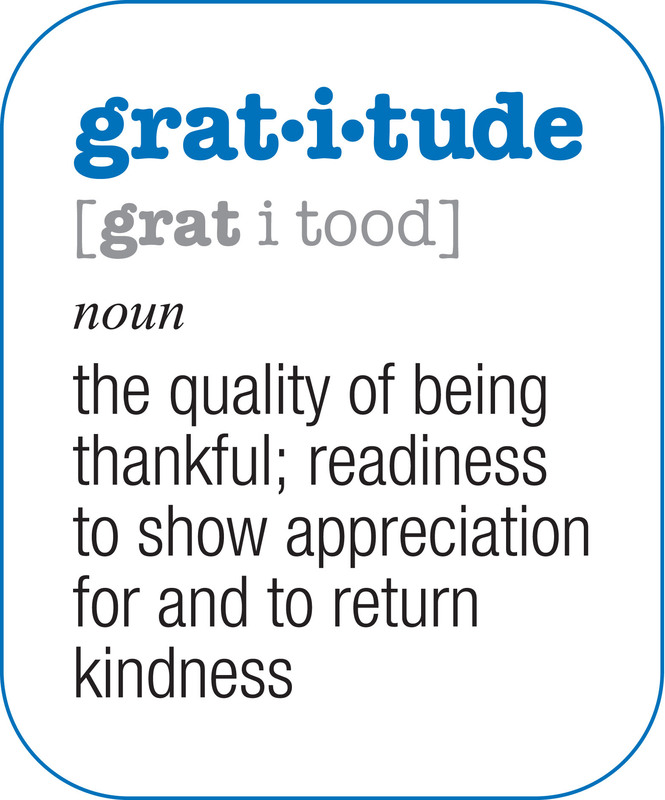 We at Holy Shepherd have identified but one value as our core value — and that value is ‘gratitude’. Gratitude means being thankful amid all things. Gratitude means living in the awareness that God is far better to us than we are to ourselves. Gratitude means being thankful for what Jesus called ‘daily bread’ every day of our lives. And gratitude means ‘paying it forward’ – dealing with others as the Holy One has dealt with us – in a spirit of abundant generosity. On any Sunday, you’ll find people at Holy Shepherd of all ages from households of many shapes and sizes. Many are from the immediate Lamorinda communities of Orinda, Lafayette and Moraga – but others travel greater distances to be part of our worshiping community. Our worship times vary by season. Much of the school year, we offer a ‘traditionally-Lutheran’ worship experience at 8:30 and an ‘acoustic-praise’ worship experience at 10:45. During the summer – and during the Sundays of the Thanksgiving / Advent / Christmas season – we worship with one service at 9:30 a.m. We have no dress code or particular expectations about attire, but no matter when you join us or what you wear, we’ll be delighted that you have joined us. Children are always welcome in our worship services. (Pastor John’s KidTalks are notoriously engaging to our younger members!) If you (and/or your child) would prefer, our Preschool facility is open as a Nursery (with Trustline-cleared staff) for children Kindergarten-aged and younger. Most Sunday mornings, adults are invited to join our “Walk-In Bible Class” which meets between services. This is an opportunity to join the preacher of the day’s sermon and dig deeper into the meaning and the message of the appointed Scripture lesson for the day. The campus of Holy Shepherd Lutheran Church is located at 433 Moraga Way in Orinda. (That’s about halfway between Orinda and Moraga, just across the street from Fire Station #44.) There is ample parking available in our parking lots. While there is regular midweek bus service to our campus via the County Connection’s #6 bus, current bus schedules do not provide timely service to our location on the weekend.